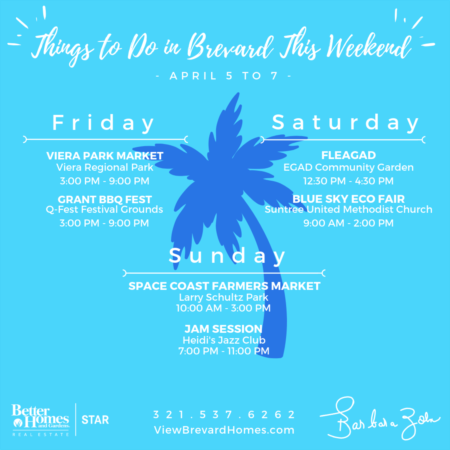 Get ready for some Spooktacular Fun this weekend. The leaves may not be changing here in Brevard County Florida. The weather forecasters are predicting a cooler weekend, promising temperatures below 80 degrees during the daytime and even cooler at night. Friday night at 5:00 pm at Fox Lake Park. Brevard County Parks and Recreation has planned Spooky Hayrides, laser tag, a massive Trunk-or-Treat plus a costume competition. Stay late and enjoy Movies in the Park. The movie this month is Hocus Pocus. Throughout this weekend the Titusville Playhouse will be live onstage with “The Rocky Horror Picture Show.” If you don’t get to the Titusville Playhouse this weekend consider grabbing tickets for one of the many upcoming performances. Tickets tend to sell out quick for this popular theater. 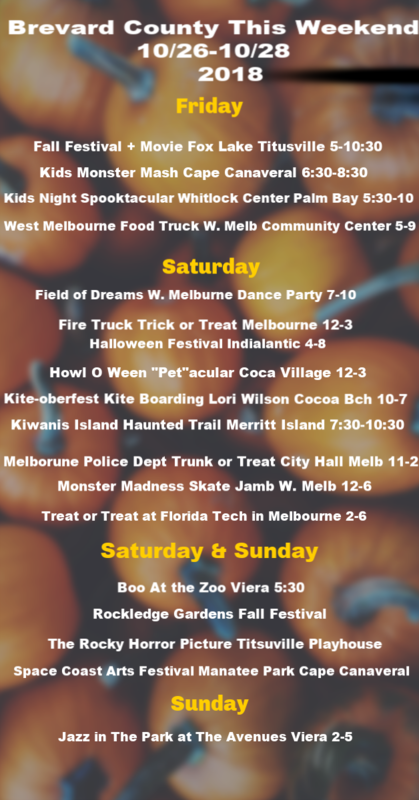 Boo At the Zoo in the Viera area of Melbourne, Florida is Friday, Saturday and Sunday night starting at 5:30. Over 30 treat stations. Be sure to get a glimpse of those animals that only come out at night. 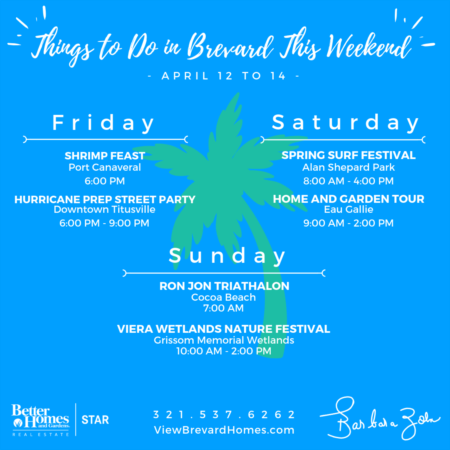 The central area beachside will continue to keep you entertained with Kite Boarding throughout the day at Lori Wilson Park in Cocoa Beach. For the 4-legged Munchkins get your pet dressed up and head over to Cocoa Village where they are hosting Howloween Petacular. Last year there were dogs of all sizes and shapes dressed in their Halloween best! Rockledge Gardens is hosting their 2nd annual Fall Festival with hay rides, North Carolina apples and a scarecrow scavenger hunt on Saturday and Sunday. In Merritt Island, Kiwanis Island has a haunted trail from 7:30-10:30 if you wanted to get spooked. Friday Night is Kids Night at the Whitlock Center in Palm Bay. From 5:30-10:00 this Spooktacular Event will keep kids entertained. The Melbourne, Florida police department and the fire department are getting in on the Halloween fun. From 12-3 Fire Station 74 on Hickory Street is hosting Truck or Treat. Come check out the fire house, learn fire prevention or bounce/slide in the bounce houses. The Melbourne police officers will be decorating their Trunks for this event. Monster Madness Street Skate Jamb is from 12-6 Saturday at the West Melbourne Community Center on Minton Rd. Plan to carve pumpkins, enter the costume contest or show off your best skateboard trick. Where will you go? Which events take your fancy? There's so much too do and so little time to do it. If you want to go our house hunting or even haunted house hunting give me a call! !